Barbie Honors Savannah Guthrie And Hoda Kotb As Role Models With One-Of-A-Kind Dolls | Mattel Inc.
EL SEGUNDO, Calif., Nov. 11, 2018 - Today, Barbie® honors journalists Savannah Guthrie and Hoda Kotb as role models, or "Sheroes," for breaking boundaries to inspire the next generation of girls. The pair made history as the first female duo to anchor NBC's TODAY Show in the franchise's 66-year history. This milestone furthers girls and women alike, as the co-hosts bring a diverse perspective in the newsroom at a time when it's needed most. Guthrie and Kotb will be awarded one-of-a-kind dolls in their likeness at the Glamour Women of the Year Summit. This effort is part of the brand's commitment to show girls more role models through the Dream Gap Project, an ongoing global initiative to raise awareness around limiting factors that prevent girls from reaching their full potential. Research has shown that starting at the age of five, many girls are less likely than boys to view their own gender as smart and begin to lose confidence in their own competence -- this is coined the "Dream Gap." To help close the Dream Gap, Barbie is committed to highlight a minimum of 10 role models annually, because showing girls more role models is an effective way to inspire their limitless potential. To date, the brand has surpassed this goal by highlighting more than 20 historical and modern role models in 2018. 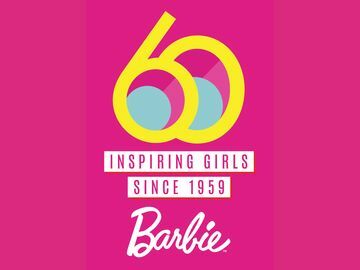 "As we head into our 60th year, it is important that we continue to shine a light on female role models – or Sheroes as we call them – like Savannah and Hoda, to show girls they can be anything," said Lisa McKnight, General Manager and Senior Vice President, Barbie. "Savannah and Hoda have modernized morning news and allowed more women and girls to see themselves, and their stories, reflected on television." At the Glamour Women of the Year Summit, Barbie will honor Guthrie and Kotb on stage and lead a conversation around supporting girls. This is not the first time Barbie has partnered with Glamour, as the brand honored Ibtihaj Muhammad, the first American Olympian to compete while wearing a hijab, and Ashley Graham, model and body activist, at past Glamour Women of the Year events. "I'm so proud to continue the partnership with Barbie and The Dream Gap, especially in what we at Glamour consider to be the year of the woman," said editor-in-chief Samantha Barry. "It's more important than ever to show young girls that nothing is out of reach. These dolls represent a landmark moment for women this year, and I hope to inspire the next generation of women journalists." 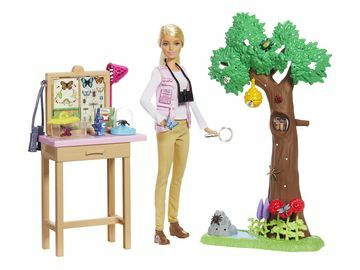 While the co-hosts are gifted one-of-a-kind dolls, young fans can imagine themselves in the newsroom with the Barbie TV News Team Doll set, and play out different roles in other fields with more than 50 career doll options to choose from this holiday season. To learn more about the brand's commitment to close the Dream Gap, please visit barbie.com/DreamGap and join the social conversation with #CloseTheDreamGap. 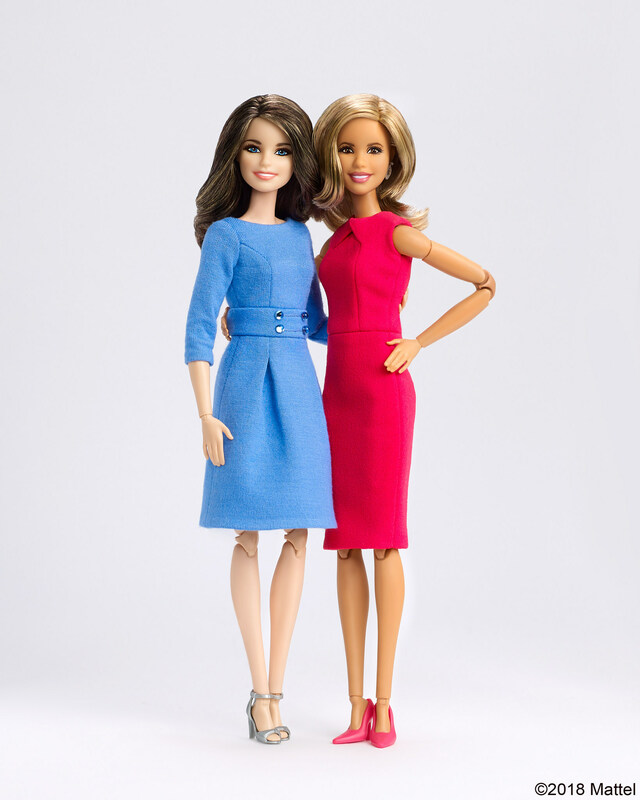 Barbie® honors journalists Savannah Guthrie and Hoda Kotb as role models, or “Sheroes,” for breaking boundaries to inspire the next generation of girls.